Through all the crazy weather, there is one event we look forward to this time of year. 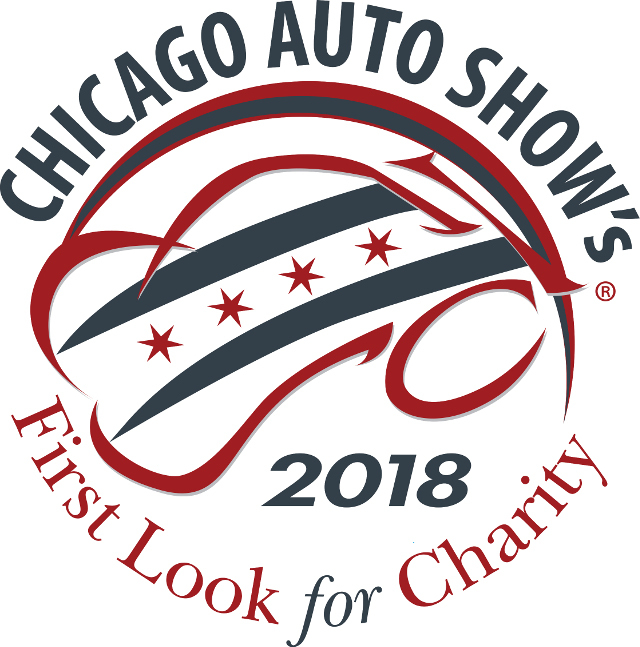 The Chicago Auto Show and of course the Chicago Auto Show’s First Look For Charity on Friday, February 9th. This year we didn’t miss out on the preview for the delicious food. Just like last year the spread is just another promise of what this night will bring in 2018! 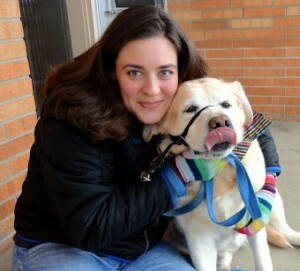 Last year 3 million dollars were raised for 18 local charities. All while people enjoy themselves with a sneak peek at the Chicago Auto Show. This year we hope for no less and maybe even a new record breaking amount to support our local charities. Tickets can still be designated to all 18 or the charity or charities of your choosing. So, let us give you a peek at what you can dine on during this First Look For Charity! This year the options are even fresher than last year. 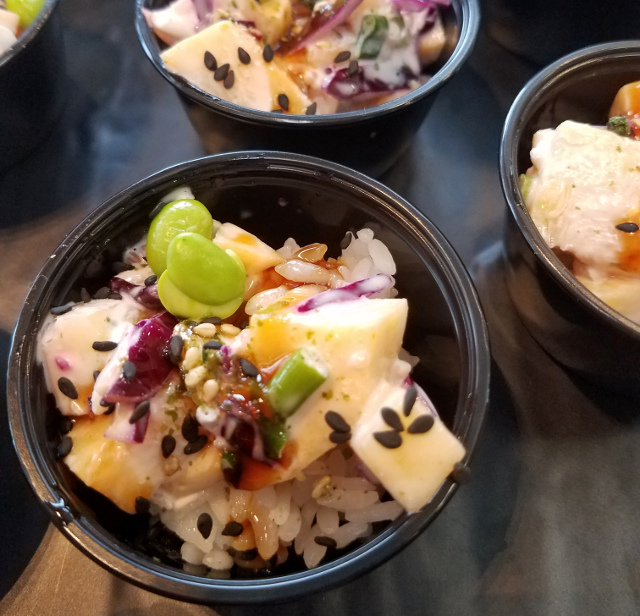 With our stand out favorite of poke bowls by Poke and Roll. They offered a vegetarian and a salmon poke. A big hit amongst the crowd. 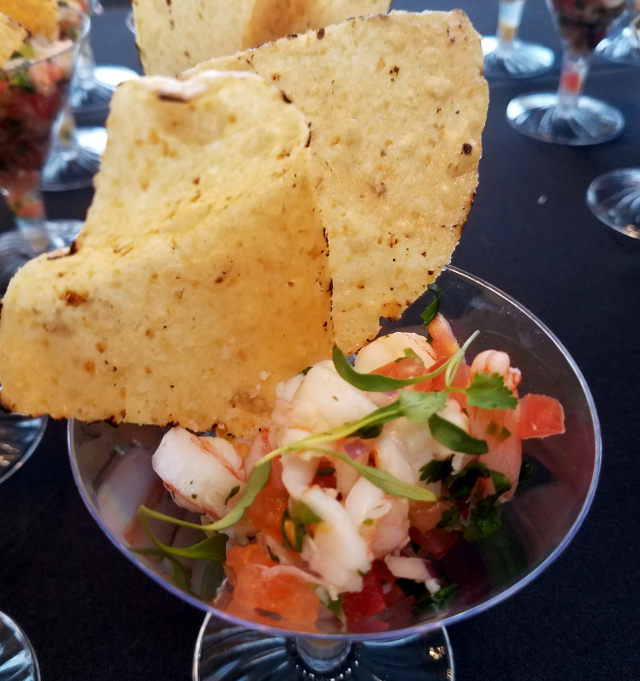 Along with an updated shrimp ceviche from Savor Chicago. There were some more traditional Chicago staples like Urban BBQ providing burnt ends on mac n’cheese and the must have Garrett’s popcorn. 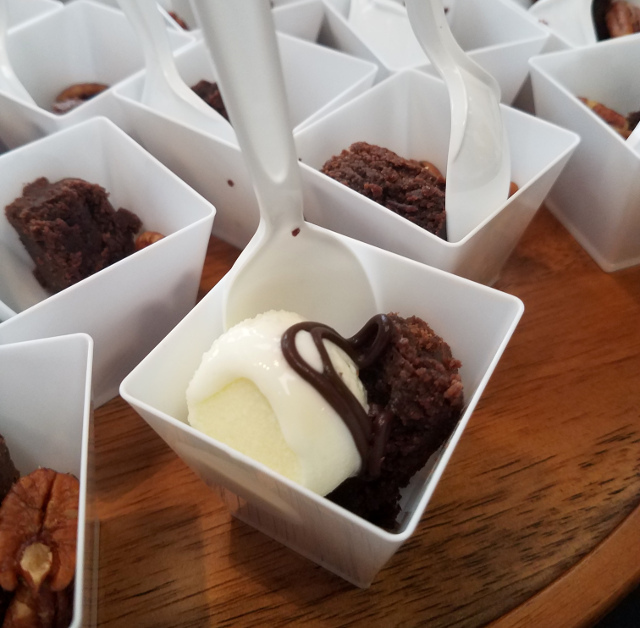 Alongside Andy’s frozen custard sundaes which is our only chance to truly enjoy custard in the winter! Please don’t tell me, we’re the only ones to enjoy frozen treats in the winter! Either way you are left with a high end bar. 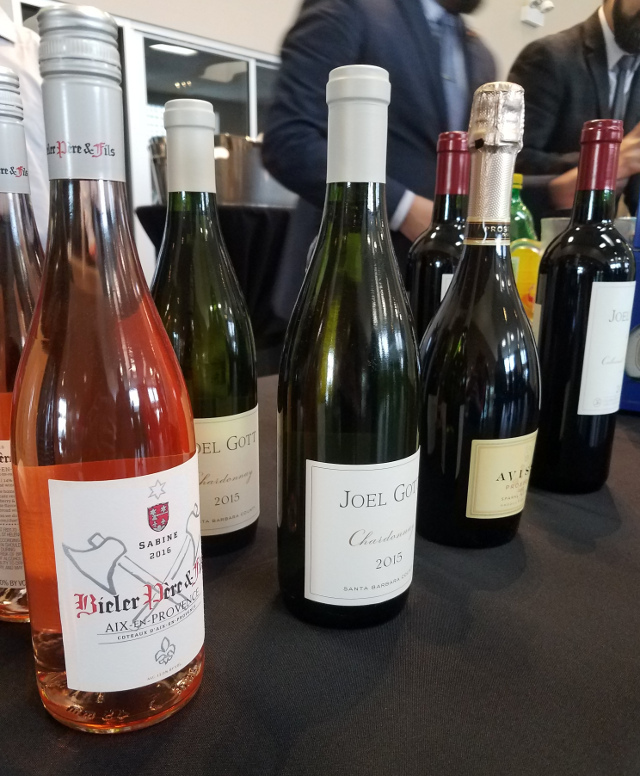 With Trinchero Wines offering a nice selection. Alongside some Don Julio cocktails with palomas 2 ways. As well as, Goose Island offering up Sofie with a fresh cheese pairing! All the more reason to enjoy your night during the First Look For Charity 2018! 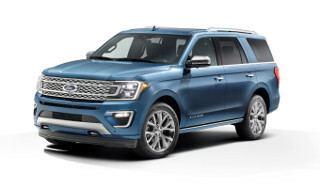 An all-new high-strength aluminum-alloy body and redesigned high-strength steel frame form the foundation for the all-new Ford Expedition’s off-road capabilities. So, you can look forward to all of this food plus more. Let’s not forget one of the big draws for the Chicago Auto Show Gala. 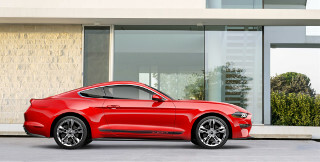 This year the cars you can win are provided by Ford. There is a 2018 Ford Mustang and a 2018 Ford Expedition. All with the purchase of your gala tickets which you can buy here. We hope to see you there!